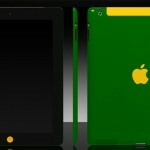 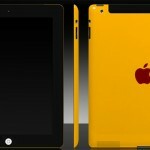 We have seen quite a few different gadgets get a new paint job courtesy of the guys over at Colorware, the latest gadget to be available in a range of bright colors in the new iPad 2. 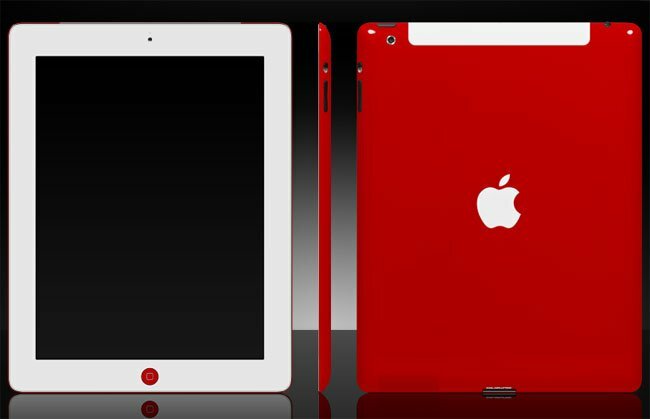 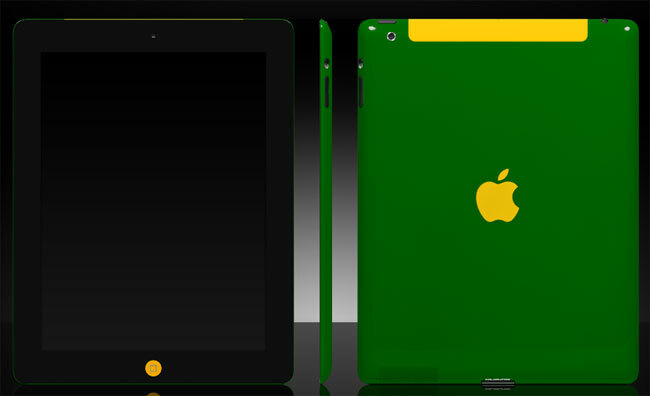 For $400 you can send in your iPad 2 to Colorware and they will give it a special paint job, or you can buy one directly from them, although prices start at around $900 for the base 16GB WiFi iPad 2. 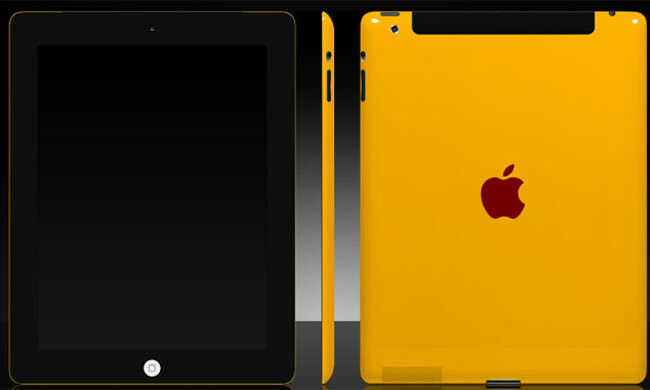 You can find out more details over at Colorware, personally I think the iPad 2 looks better as Apple designed it, and I could think of a lot better things to spend $400 on.